As I walked to the calf hutches across the soggy yard this morning in shirt sleeve weather, it was hard to believe that just a week ago we were twenty four inches deep in snow and minus twenty degrees on the dairy farm. This week as the weather has improved and conditions have allowed, we have been working to move the liquid and dry cow manure that was stored during our snow event last week. Cow manure is a nutrient with added value for our farming operation but must be handled responsibly everyday to protect the environment. 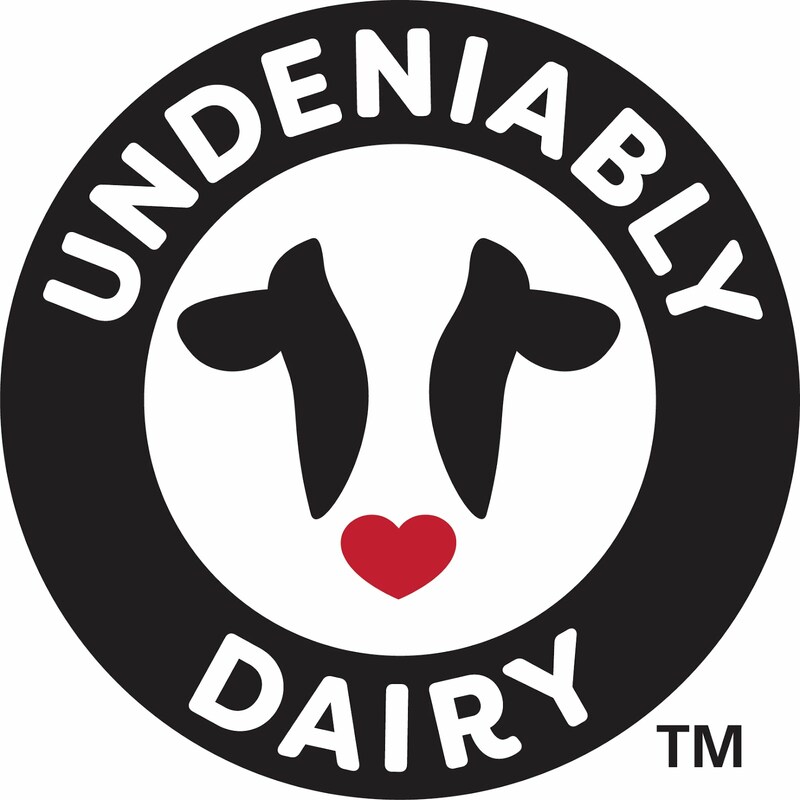 Our dairy farm has been permitted since 1985 by the Arkansas Department of Environmental Quality. This permit allowed us to build a facility with areas that store liquid and dry manure nutrient and to follow a farm plan designed for land application of the cow manure for fertilization of our pastures and croplands. These farm plans are also called nutrient management plans. Cow manure adds needed nutrients to the soil,decreases the need to use as much commercial fertilizer and increases the ability of the soil to hold water. 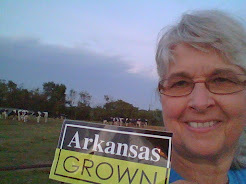 Utilizing cow manure is a picture of sustainability in my view! As we were preparing for the winter storm last week, we removed as much manure as possible from the dry and liquid storage areas knowing that manure removal would not be possible during a snow storm. During the worst of the weather, manure was stored in the designated areas until it could be applied to the land. Protecting the environment is an everyday job on our dairy farm whether it's before,during or after winter storm events.